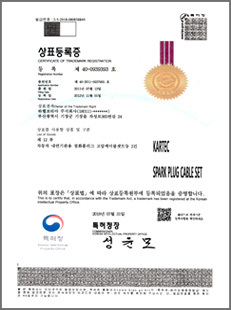 (rubber, plastic goods) and class 40 service mark (manufacturing industry) at the Korean and Madrid (wipo) intellectual Property Office. 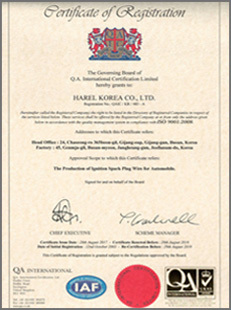 Our company name is HarelKorea (Harel). 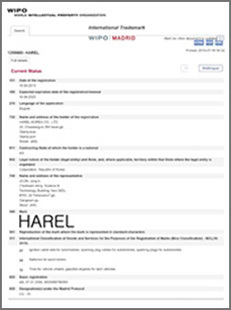 Our representative brand names are “HAREL”, “KOSPO” and “KODAECS”. Our tuning product’s brand names are “TORNADO” and “MAGNECOR”. 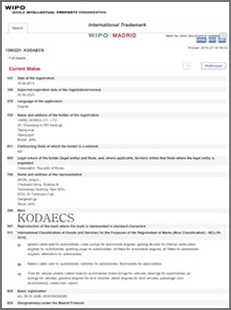 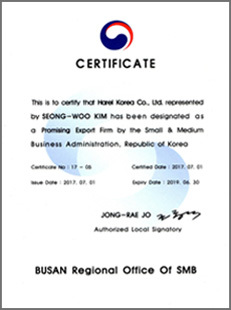 Especially trade mark “KODAECS”, “코덱스”, has been used as our main brand name since January 2000. 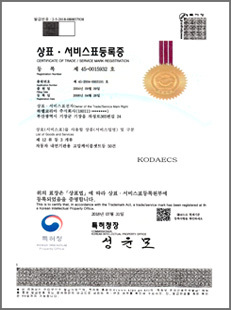 Another company is using “(주)코덱스”, “코덱스”, “코댁스”, “KODAECS”, “KODAECS CO.,LTD.” to be very similar to our ”KODAECS”. 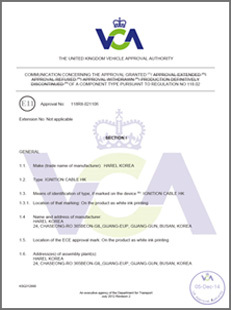 and so on regarding to their ignition cable set and rubber components. 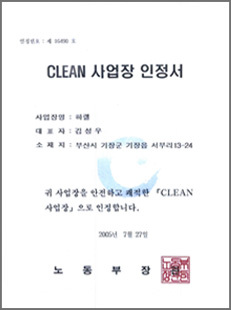 We have taken legal actions in civilly and criminally for several times and we have won in all cases. these marks cannot be used for packaging or homepage and promotional advertisements. 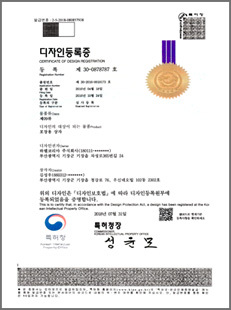 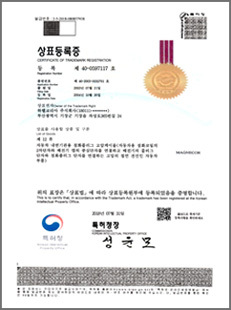 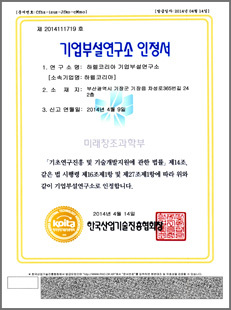 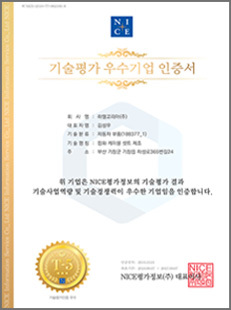 HarelKorea is producing and selling our products to be marked “KODAECS (코덱스)” and “HAREL KOREA” (or HAREL) together. Please check manufacturer in order to avoid being damaged from imitation. Call or Message us for inquiry!